The next season of Sleeper Cars is now casting for folks with really fast cars that may not necessarily look all that intimidating. NOW CASTING SLEEPER CARS FOR SEASON 2 OF NETFLIX’S HIT NEW SHOW, FASTEST CAR. Do you have a high-performance vehicle with an unassuming exterior? Does your car have a look that says daily driver, while just below the surface lies a car that can go toe-to-toe with the fastest? In each episode, drivers will compete in a high-octane race, but in the end, only one driver will walk away with the title of FASTEST CAR. Does that sound like you? Maybe someone you may know? Know someone with a Sleeper Car? 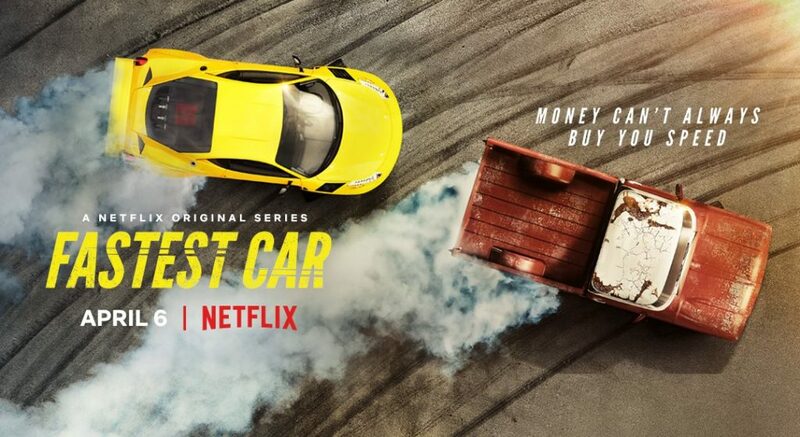 Now Casting Season 2 of Netflix’s FASTEST CAR! Go to fastestcar.castingcrane.com for details and to apply! In each hour-long episode, three souped-up “sleeper” cars, tinkered with and lovingly labored on, go head-to-head with one of the world’s most sought-after supercars in the new Unscripted series, Fastest Car, premiering on Netflix April 6. Don’t believe a 1984 Honda CRX can beat a Ferrari California? Or a 2011 Pontiac minivan will leave a Porsche GT3 in its rearview mirror? There is a whole subculture which begs to differ.